Everyone may be familiar with the classic Windows 7 layout and appearance, but there are many methods out there to change the appearance of Windows 7 that most PC users don’t take advantage of. In this article, we take a look at the top 5 ways to change what your version of Windows 7 looks like, from small color changes, to full blown skin overlays. This is perhaps one of the most straight forward and safest ways to change the appearance of Windows 7, and it only involves going through a few menus within Windows itself. 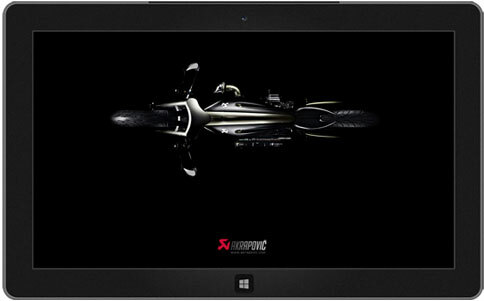 First, you will need to go to the desktop, from there right click the screen and press personalize. Click Window Color at the bottom, and from here you’ll have a range of colors to choose from. As well as being able to access the personalize option by right clicking the desktop, you can download free themes from Microsoft that differ from the range of themes pre-installed to Windows 7. Whilst there may not be as much customization as many custom themes out there, you can download great themes based on nature, animals, and different video games such as Angry Birds or Age of Empires. 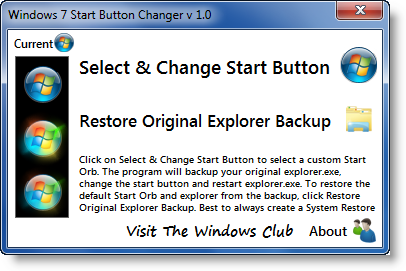 One of the most subtlest ways to change the appearance of Windows 7 is by downloading Start Orb Changer – with this program you will be able to change the appearance of the Windows Start orb that appears at the bottom left of the screen by default. Whilst there are ten different orbs to choose from in Start Orb Changer, you can quite easily download or create your own. 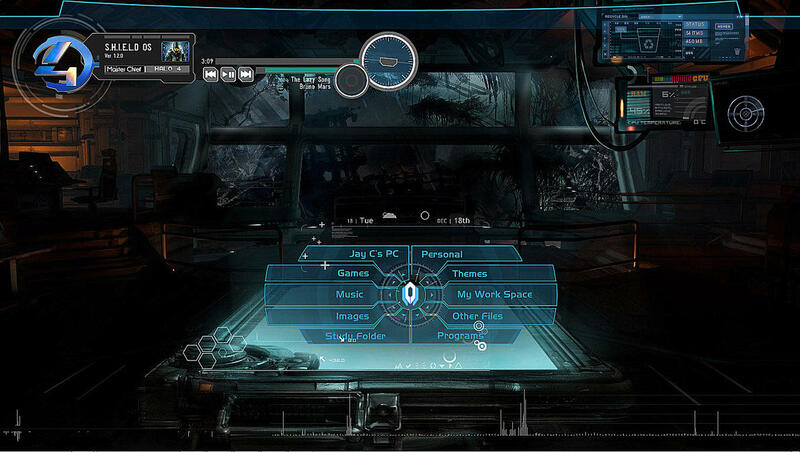 There are many great third party themes out there that can help to drastically change the appearance of Windows 7. A simple theme search for your favorite game or movie may return some interesting results, and you’ll often find standalone tutorials that explain how to install each and every theme. Before you download any custom themes, it is advised that you create a system restore point by following this route My Computer>Right Click>Properties>System Protection>Create Restore Point. Below I have listed a couple awesome custom themes you may be interested in trying. League of Legends custom Windows 7 theme. Hopefully some of these tips have helped you to change the appearance of Windows 7 to something a little bit more exciting.